As April draws to a close, I’m often reminded of a courtship tradition that plays out on the night of the 1st May in German. As a native born in the Rhineland region, where this tradition is alive and well, this night played a significant role, especially during my teenage years. On that night, boys of the region go out, armed with ladders, saws and often slightly inebriated to cut down a young birch tree which they would decorate with colourful paper ribbons and then plant on the roof of their beloved’s home (or a slightly less treacherous place) to declare their undying love. Historically this tradition was used as an attempt to promote marriages in rural areas; today it’s still a popular way for singles to flirt. 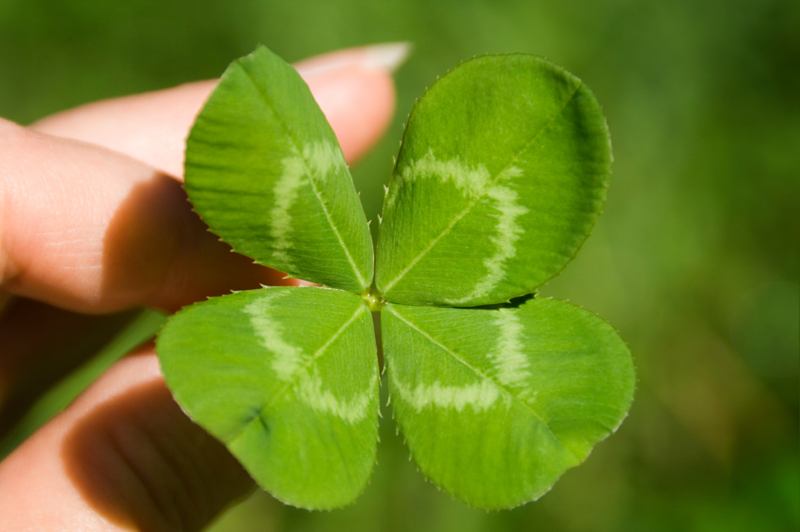 Everyone knows that finding a four-leaf clover is the symbol of good luck. But not many people know what in certain parts of Ireland it is also part of an ancient love ritual. It is still believed that if a woman consumes a four-leaf clover while she’s thinking of her crush, he will eventually be hers. 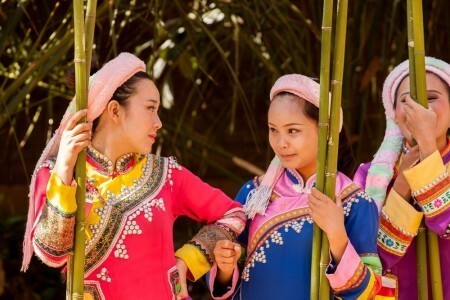 In China, the Dai people have this courtship tradition where a group of girls sitting together in the evening are approached by a group of men in red blankets. They will then pick a woman they like and serenade her. If she likes him too, she’ll give him a stool to sit on and he’ll return the favour by wrapping her up in the red blanket. In what is now a worldwide phenomenon, in 2000, couples started to attach love padlocks – often engraved with their initials – to Rome’s Ponte Milvio bridge and then threw the key into the river Tiber as a symbol of their unbreakable and eternal love. Sadly, this ritual caused quite a safety hazard threatening the collapse of the bridge under all the weight. After a lamppost partially collapsed this tradition was stopped and it became illegal. 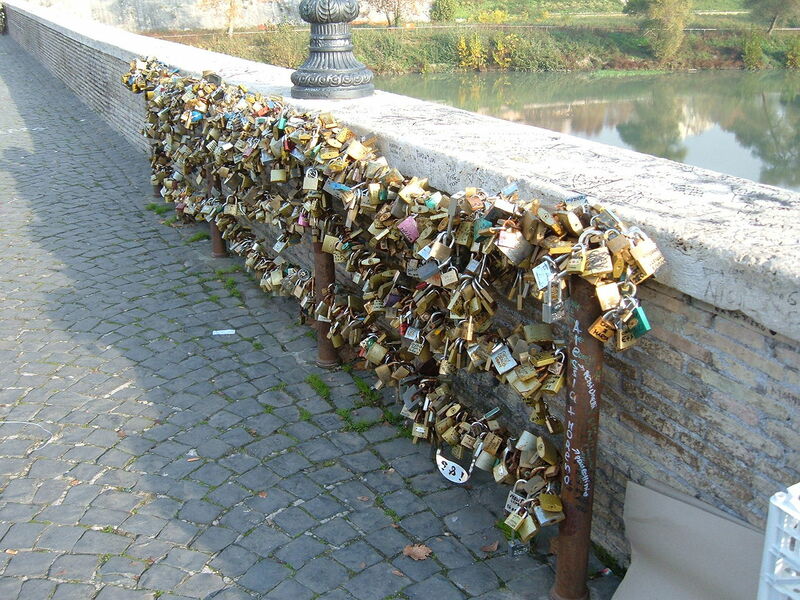 But since the Italians are a romantic folk they created a website where you can attach virtual love padlocks. Love is universal and it’s lovely to see that so many wonderful expressions of it are still traditionally practiced around the world.